It is easy to slip and fall in the shower or bathtub. 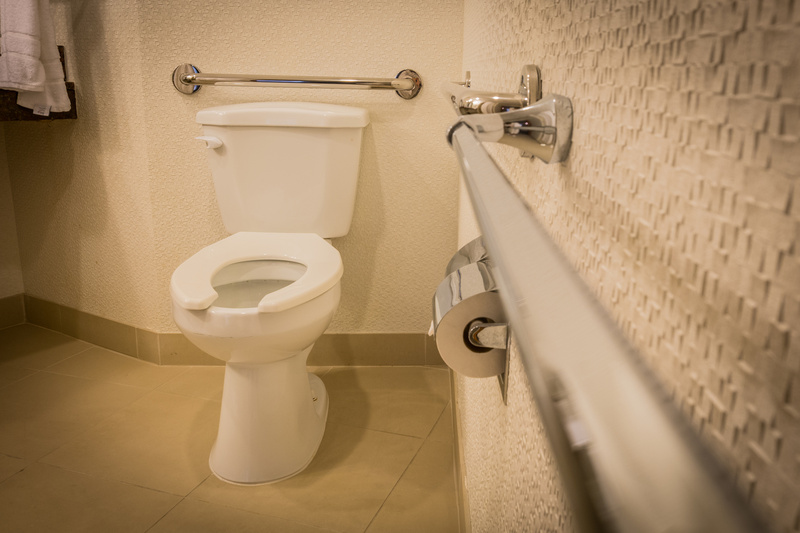 One-third of adults over 65 will accidentally fall this year, and most of those falls will be in the bathroom. This can result in serious injuries. In fact, one-third of individuals who fall will have an injury with lasting effect. Bath safety aids help to prevent or minimize accidents. Safety aids also make it easier to be more independent getting in and out of the bath. Our shower benches are durable and lightweight. They’re also easy to assemble. Some models have handles on each side of the seat to make it easier to pull yourself onto the bench. Some come with backs, others do not’ it’s all up to your preference but we can help you find the one that best suits your needs. Durable, and foldable for storage, our transfer benches make it easier for you to get in and out of the tub. Provides extra support when you’re sitting. Practical support helps steady you to prevent slips and falls. Some have gripping that make them easier to hang on to, while others we offer use suction cups and don’t have to be professionally installed. 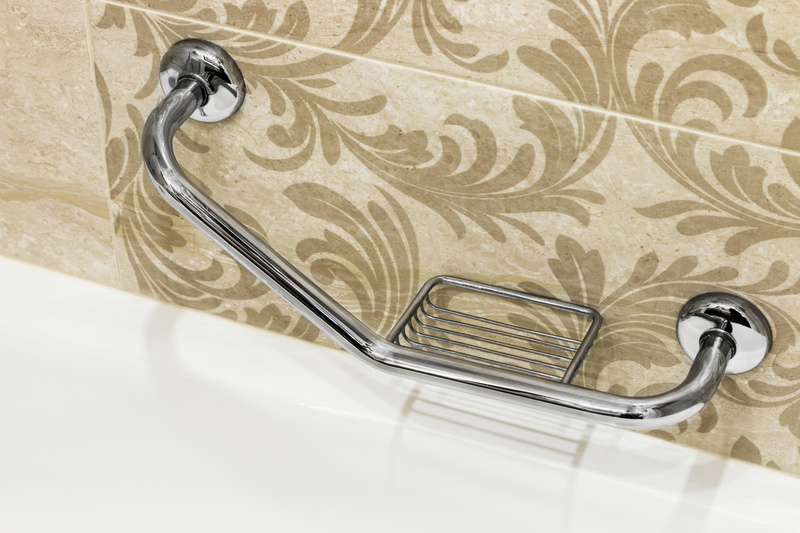 Ergonomically designed, our tub rails provide you with something secure to hang onto when you enter and exit the bath. Easy to clean and latex free, our mats give you a slip-proof surface to step onto when you get out of the bath or shower. Who can benefit from bath safety aids?